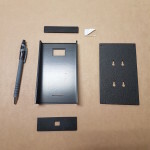 Sourcing electronic enclosures off the shelf that suit your application precisely is a long, tedious and sometimes onerous task. Box Clever Components’ expertise can help you smooth out this process. 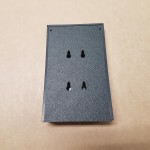 By working with you, we can design and produce one-off prototype or low volume enclosures to precisely match your requirements. 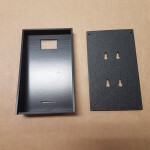 Using the combination of our in house CAD design, 3D printers, resin casting and machining facilities we can quickly produce IP rated plastic enclosures that are manufactured specifically for your application and not the best of the rest. Should the quantities rise and conversion to injection moulded enclosures be more cost effective, then BCC can help there too. Cyntech, a local electronics company, approached BCC to produce a solution to house a keypad and display in a wall mounted plastic enclosure. 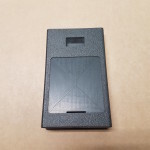 From their initial sketch we were able to suggest the best material and construction for their unique application and produce a bespoke enclosure.